Together in Teal! On Saturday May 19, the National Ovarian Cancer Coalition is hosting the first New York City Run/Walk to break the silence on Ovarian Cancer. The event takes place on Firefighter’s Field, 405-425 Main Street, Roosevelt Island. 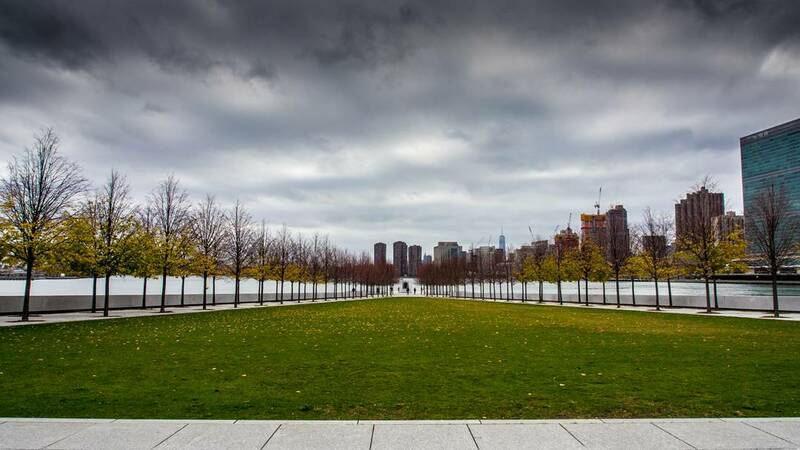 Now that spring is here, you can also walk around Roosevelt Island and enjoy the beautiful views!